U.S. women’s national head coach Jill Ellis Tuesday named the 23-player roster for the SheBelieves Cup. 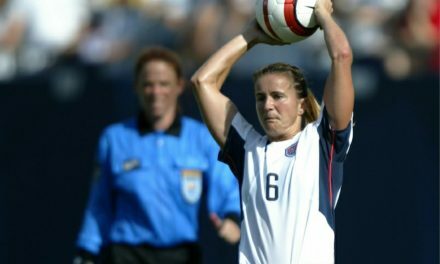 North Carolina Courage’s Crystal Dunn of Rockville Centre, N.Y., who can play any position, and Sky Blue FC forward Carli Lloyd were selected to the squad. The competition features the top-ranked Americans, No. 4 England, No. 8 Japan and No. 10 Brazil. 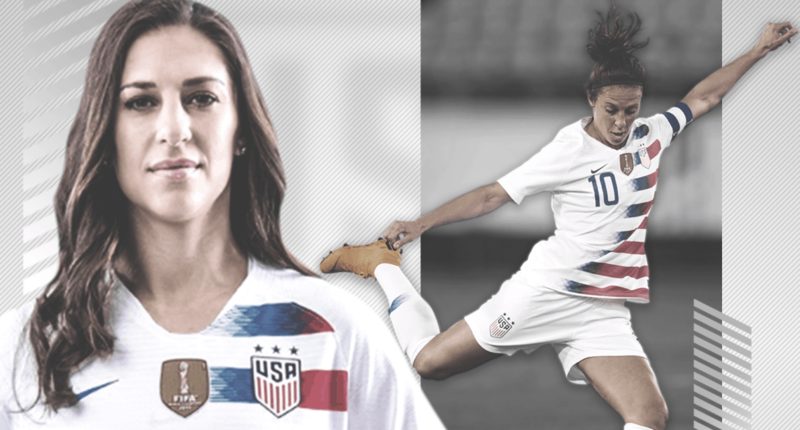 All four teamswill be participating in this summer’s 2019 FIFA Women’s World Cup in France. 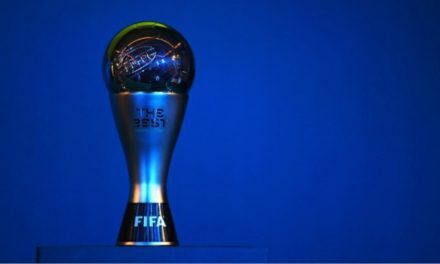 Brazil, Japan and the USA are three of the seven teams that have participated in each of the seven previous Women’s World Cup tournaments. All 23 players on the U.S. roster were with the WNT for its first two games of the year that were played in France and Spain in January. 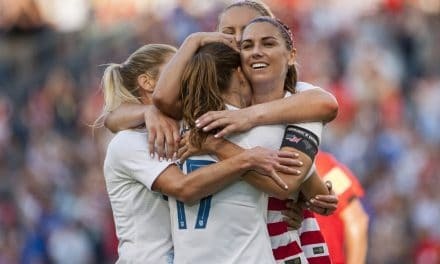 The U.S. team begins its schedule at the fourth annual edition of the world’s most elite four-team women’s tournament on Wednesday, Feb. 27 against Japan at Talen Energy Stadium in Chester, Pa. (7 p.m. ET on FS1). England will kick off the competition against Brazil (4 p.m. 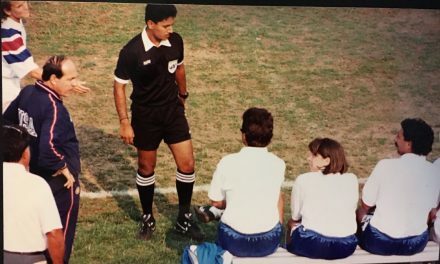 ET on ussoccer.com) in the early game that day.